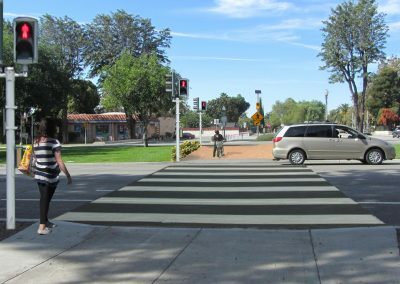 Gruen Associates developed and prepared pedestrian improvement plans for all the Metrolink stations in San Bernardino County and a select list of sbX stations. Automobile travel is currently the predominant mode of transportation. 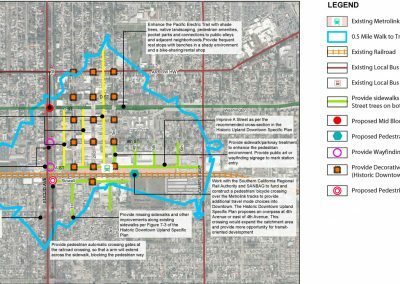 Non-motorized travellers are at a relative disadvantage as parking, roadway infrastructure, travel demand systems, and land uses have been oriented towards the automobile; further exacerbating the challenges facing non-motorized transportation in the area. The project builds upon recent efforts to improve alternative transportation options and make public transportation more competitive with private automobiles. 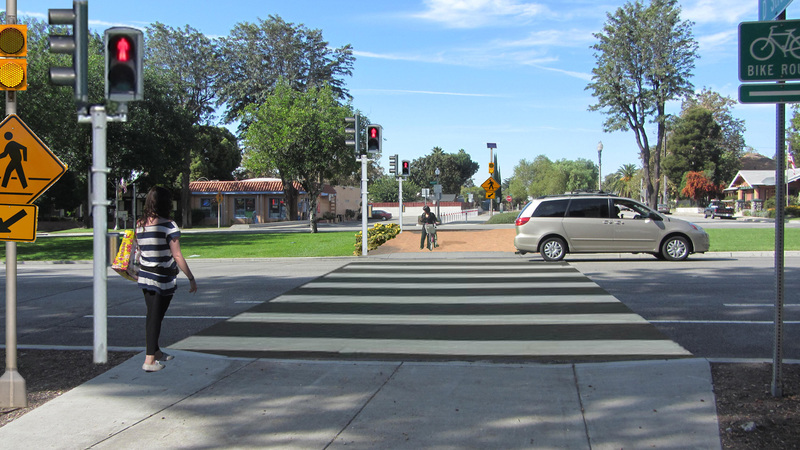 The improvements to non-motorized access to the transit stations were designed to create a modal shift towards pedestrian and bicycle activity. The Gruen Team conducted relevant audits and community meetings in multiple diverse cities, completed the report and worked with Omnitrans to incorporate many improvements in its capital improvement program.